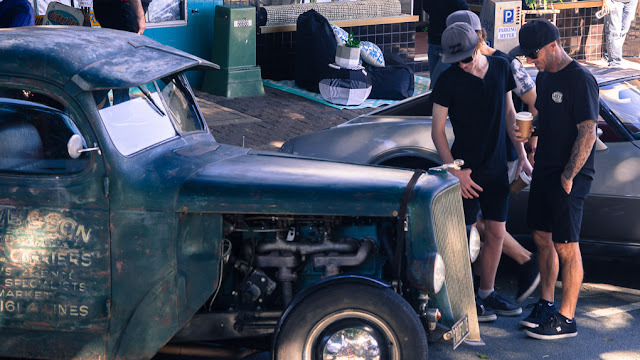 These events used to be called show and shine, but with the advent of the 'Rat Rod', there's not always a lot of shine to be had. Younger folk just don't seem to be interested in all that cleaning! Definitely little shine in this.